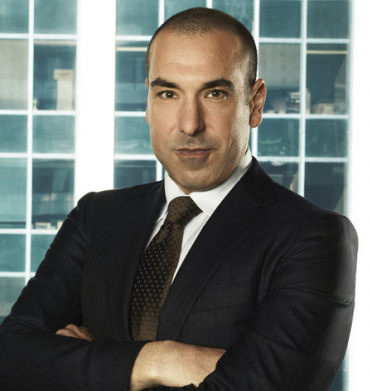 Season two of Suits premieres Thursday June 14 at 10pm EST on USA. Didn’t tune in for season one or need a quick refresher of who’s who and what’s going on? Here is a recap so you are ready to jump right in. 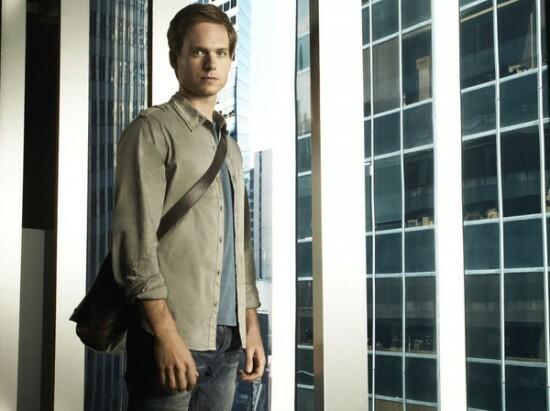 Meet Mike Ross (Patrick J Adams – or Tyra’s businessman one-night-stand on Friday Night Lights). He is your basic screw-up who helps people cheat on the bar exam and assists his childhood friend Trevor with drug dealing on the side. His life takes a drastic turn one day in a hotel when a drug drop goes bad. While fleeing, he ducks into a conference room that just happens to be conducting interviews for a new associate at a big time NYC law firm – how lucky is that??!!?? Remember – he takes and passes the bar exam for law students who can pay a hefty price. Enter Harvey Specter (Gabriel Match – or the bad boy musician Mandy Moore chooses over her mother Diane Keaton’s perfect-on-paper choice in Because I Said So). 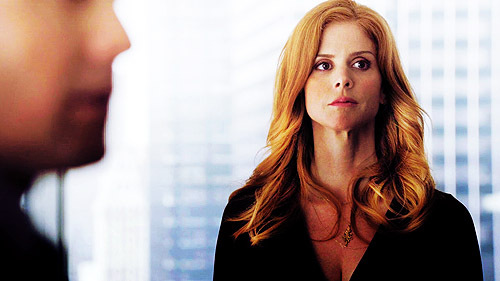 Every scene with Harvey is hot. Whether letting everyone he works with know he will soon be partner, convincing his clients that his way is the right way, or sleeping with his old Harvard law school rival, Dana Scott, (Abigail Spencer – or Miss Farrell, Sally’s teacher turned Don’s mistress on Mad Men) – it’s all hot when it comes to Harvey. He is impressed with Ross’ quick wit, eager attitude and most of all – his photographic memory. Mike Ross – you’re hired! We meet different clients each week and see how Harvey teaches Mike the tricks to the business. Harvey’s big piece of advice is to drop his friend Trevor; that no good can come of their friendship. Mike agrees at first, but like always, he finds himself getting tangled up in some situation with him. Eventually he tells Trevor about his new job and how he got it. Jessica (Harvey’s powerhouse, no nonsense boss), Donna (Harvey’s executive assistant who seems to know too much), and Louis (a fellow slimy, jealous lawyer at the firm) round out a great supporting cast. There is a love triangle between Mike, Rachel (a paralegal at the firm) and Jenny (Trevor’s ex- girlfriend who Mike starts dating.) There is a lot of Mike hanging out with Jenny and ignoring his phone when Rachel calls, and hanging out with Rachel and ignoring Jenny’s calls. Of course, dating Trevor’s ex may not be the best move since there is no telling what Trevor would do if he found out. He is already bitter that Mike has moved on in his life without him. 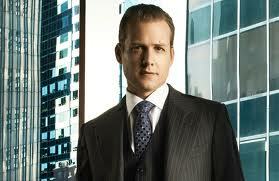 Mike has managed to keep his head above water at work impressing many, including Harvey and Jessica. The final scene of the season shows Trevor entering the firm and telling Jessica he has to tell her something about her associate Mike Ross. Will Trevor give Mike up?